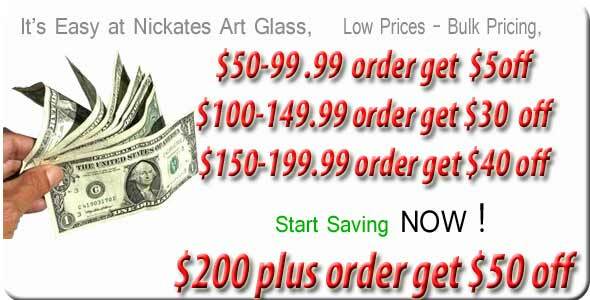 Patterns and Books for Stained Glass Entryways and Doors at Nickates Stained Glass Supplies Inc.
Why buy a stained glass door from the local lumber yard. Build your own entry way door and windows using our stained glass books. These books are illustrated with great ideas from victorian to Floridian.